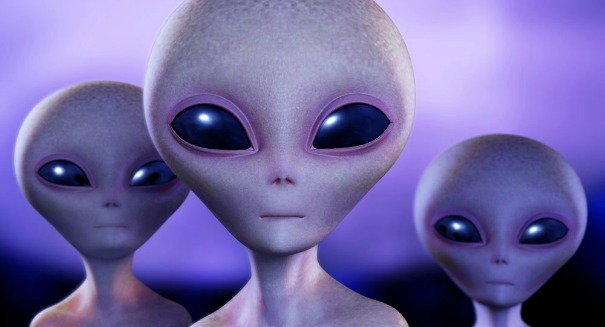 Are aliens a big problem for mankind? Legendary physicist Stephen Hawking is a bit nervous about aliens. So much so that he is warning mankind to be wary about making contact with alien civilizations. Hawking warns that we may one day get a signal from another planet indicating a habitable alien world, but perhaps mankind shouldn’t be so quick to answer back. It could be like when the Native Americans welcomed Christopher Columbus to the New World, he said. Of course, not everyone shares this view. After all, aliens capable of reaching Earth would surely at this point already know of Earth’s existence by now.